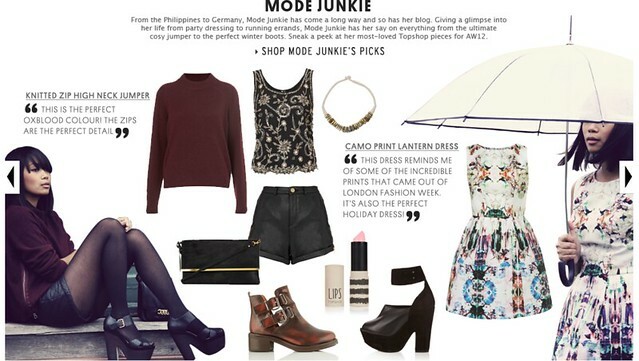 Mode Junkie: MODE JUNKIE'S PICKS FOR TOPSHOP. at the end of fall, Topshop asked me to pick my current favorites from the online shop for a feature they´re planning to launch around winter. i had to look 5 times at the email as i couldn´t believe that one of my all time favorite high street brand knew my blog, let alone wanted a feature of my blog!! anyway, i have shown you the first look HERE, with the oxblood sweater and the sandals. and this is the second look with the most amazing lantern dress ever! perfect for Christmas Eve dinner with the family. 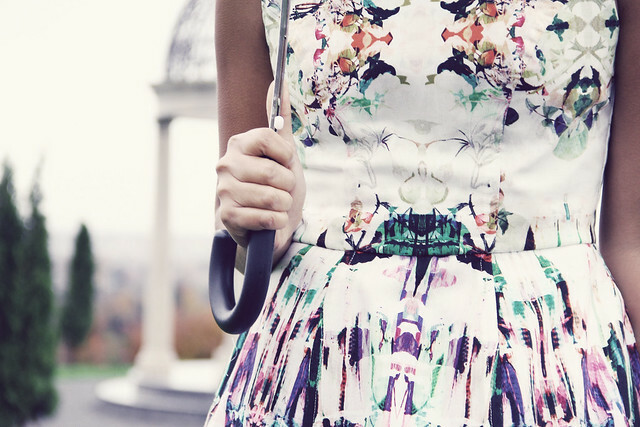 i missed on the gorgeous Mary Katrantzou for Topshop dress and this is such a great alternative!! anyway, see my picks HERE (hint hint to le boyf again!) together with Nadia´s from Frou Frou, Celine and Annie´s from ANNIIEEMAL, Marlien´s from Le Catch and Lisa´s from Make my Lemonade! 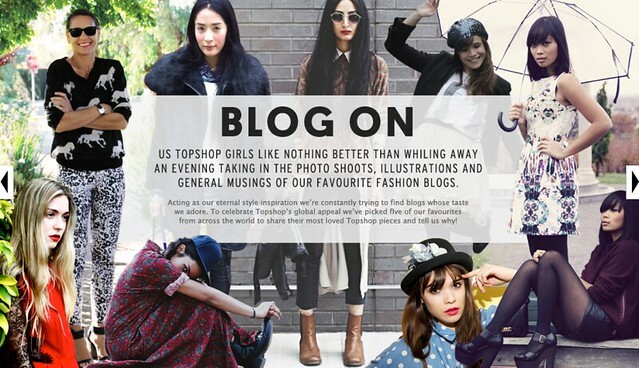 Wow - I saw it when topshop first posted on their fb page - good job! wow! amazing post! in love with your heels! stunning choice with that dress and the heels! wow well done! That dress is perfect! Wow, congrats! it looks amazing. Loving your selection- so happy for your feature! You look STUNNING! In LOVE! Love your selection, and you look great!!! Gorgeous picks, love the dress and heels a lot! Wie cool ist das denn!? Glückwunsch! Love the shoes again! haha ;) I've seen the previous outfit and I absolutely love it! This one is great too. Great great.. U deserved it.. And good line up too! !